Ever had the Chinese Hot Pot ofter referred to as “Fire Pot”. Its basically a pot divided into 2, one side being of a normal broth and the other side with hot sesame seed oil. You throw in your desired veggies and meats. Its pretty simple to cook. But this hot pot is fricken “HOT” going in and let me tell you, fire coming out, ouch! But if you like spicy, this HOT POT is for you. 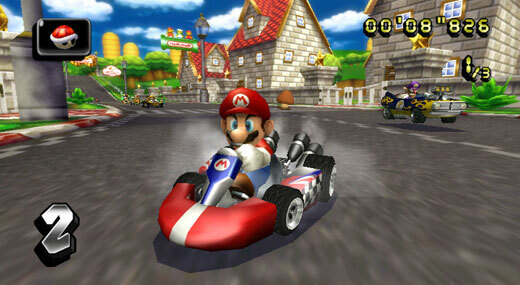 Nintendo’s Mario Kart is now available for the Wii. Took it for a test drive this past weekend. 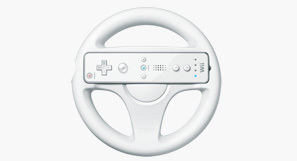 Its doesn’t require as much accuracy as the original Mario Kart, but it sure brings back memories. Was looking through this site for Kaizo Industries which has a interesting way of getting you a Nissan Skyline GT-R. They pretty much just bring in a unibody and have you get yourself the guts of the car on your own. You register the car as a kit-car and its all good. Wow, and to think of all the trouble people went through up to now to get their hands on GT-Rs. Just what the doctor ordered. Quicktionary 2 Kanji Reader. 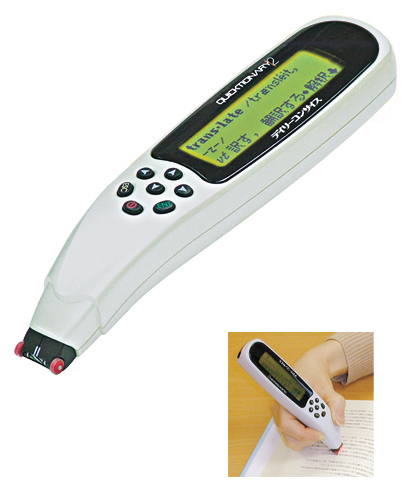 The device allows users to scan kanji characters and it translates the characters. Perfect for a guy like me that is rusty on kanji, or anyone studying Japanese. You are currently browsing the THE FFUJE blog archives for April, 2008.